The Tamil Film Producers Council has been reportedly urged by fans to take some concrete step to stop piracy. 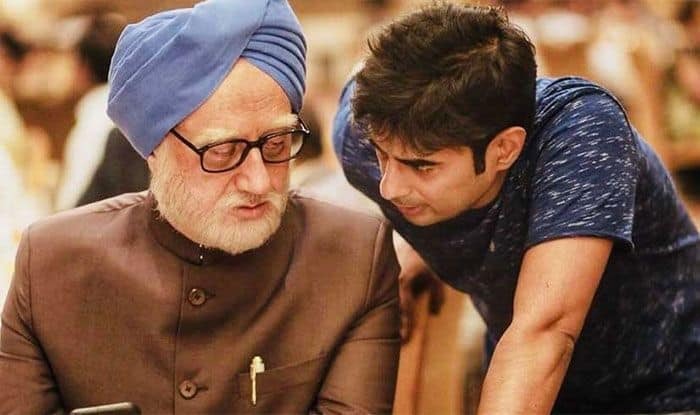 In news again for all the hampered reasons, Anupam Kher and Akshaye Khanna‘s movie, The Accidental Prime Minister, woke up to some bad news as the piracy website reportedly leaked the movie online. Two days within its release, the movie is now available for downloading which is being seen as a blow to its business at the Box Office. The movie released across 1,300 screens countrywide and raked in Rs 3.50 crore on its opening day. Despite a court order to block piracy sites, things have not changed as this is not the first time Tamilrockers have leaked a movie online. Known for their notoriety, the pirated site had leaked Rajinikanth’s film Petta and Ajith’s Viswasam, a few days ago and the full movie was available for download. Earlier, Tamilrockers had leaked the much-awaited film 2.0 even though the producers had moved the Madras High Court to prevent any pirated version to be leaked online. Despite ordering more than 12,000 websites to be blocked, the Madras High Court and the industry still continue to tackle with the problem of online piracy. The Tamil Film Producers Council has been reportedly urged by fans to take some concrete step to stop piracy. The controversial movie had as it is not been received well by the critics who called it a propaganda film. reacting on the adverse reviews, lead actor Anupam Kher, who essays the role of former Prime Minister Dr Manmohan Singh in the movie, had told IANS, “No matter what you do, there will be people trying to pull you down. Criticism was always a favourite national pastime. Now film criticism has also become a big source of self-entertainment for Indians. I don’t take criticism or the film criticism to heart. Finally, it is just one man or woman’s opinion. And I’ve seen enough glowing and glowering reviews in my career to take both in my stride,” before leaving for a three-month trip abroad.